5) fixed pieces should be as scaffolding removed one by one, when the demolition to the last section riser, should look after the erection of temporary support reinforcement, can tear open fixed and support. 6) dismantling scaffolding parts should be shipped to the ground, casting are strictly prohibited from the air. 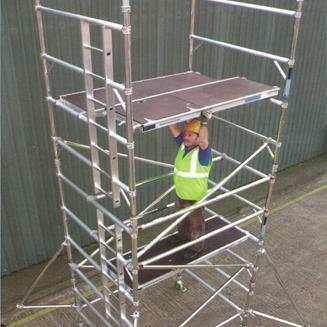 7) to the scaffolding components of the ground, should be timely cleaning and maintenance. According to the need to besmear brushs antirust paint, and warehouse piled up according to the varieties, specifications.